Wholesale paper for the office, school or home. 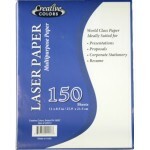 Filler paper, office paper, printer paper and more. 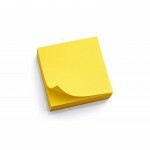 4" x 6" Lined Index Cards $1.09 Each. Keep your train of thought on track. This wholesale school index cards are essential for all speake..
C/R School Notebook Paper $0.89 Each. 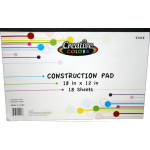 100 Sheets of Standard College Ruled filler paper, three-hole punched to fit any standard th..
C/R School Notebook Paper $1.19 Each. 150 Sheets of standard college ruled filler paper, three-hole punched to fit any standard three-ring..
Multi Purpose Paper $0.80 Each. Acid-free paper won't yellow or fade over time. 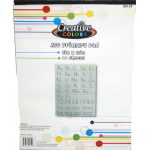 Provides trusted results in printers and copier..
Multi Purpose Paper $1.89 Each. 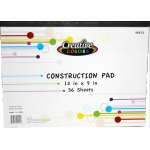 Primary Writing Pad $0.78 Each. 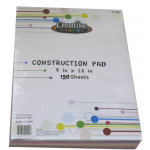 ABC Primary Pad is a great tool to help your kids learn to write with ease. &..
Quad Ruled Paper 100 sheets per pack poly wrapped 3 hole punched to fit standard size binder 10.5" x..
W/R School Notebook Paper $0.89 Each. 100 Sheets of Standard Wide Ruled filler paper is three-hole punched to fit any standard thr..
W/R School Notebook Paper $1.19 Each. 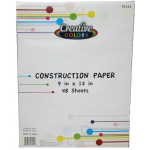 150 Sheets of standard wide ruled filler paper, three-hole punched to fit any standard three-ring ..
Wholesale school construction paper pad $0.84 Each.